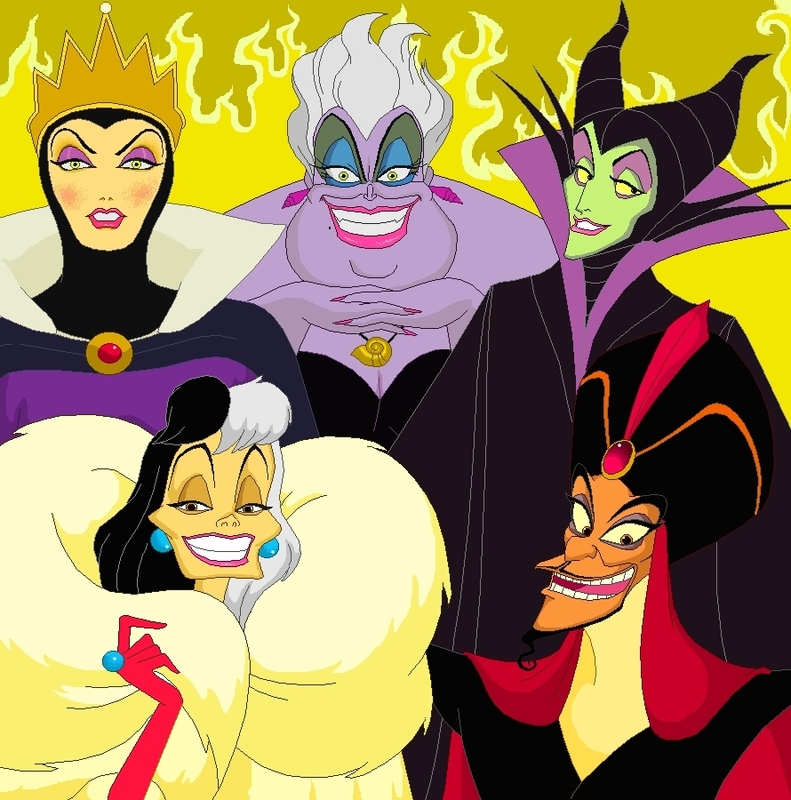 Disney Villains. . HD Wallpaper and background images in the Evil Queen club tagged: snow white evil queen wicked disney villains. This Evil Queen photo contains anime, comic book, manga, and cartoon.